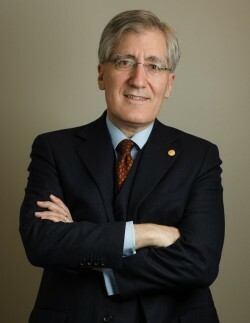 Dr. West is a frequent guest on the Bill Maher Show, CNN, C-Span and Democracy Now. He made his film debut in the Matrix - and was the commentator (with Ken Wilbur) on the official trilogy released in 2004. He also has appeared in over 25 documentaries and films including Examined Life, Call & Response, Sidewalk and Stand. 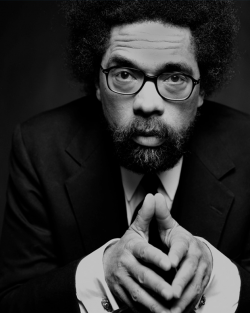 In short, Cornel West has a passion to communicate to a vast variety of publics in order to keep alive the legacy of Martin Luther King, Jr. - a legacy of telling the truth and bearing witness to love and justice.